Hua Hin Hills is a part of Siam Winery, they would like to bring the vision of wine culture into Thailand. Proud to offer travelers a place where grapes for Monsoon wine has grown. Hua Hin Hills vineyards willing to open to a new tourist to visit the growth of grape quality can be grown in areas of Thailand with our tropical climate. 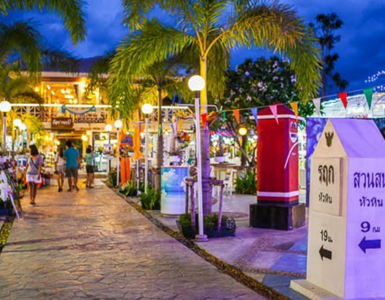 Hua Hin Hills are very pleased to offer a new attractions that are popular located not far from the sea. 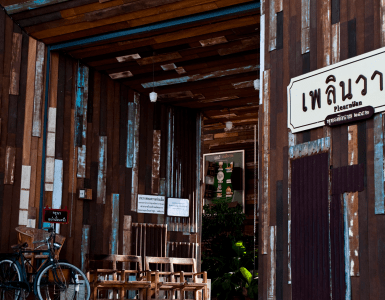 Visitors can experience the spectacular wines of Thailand. 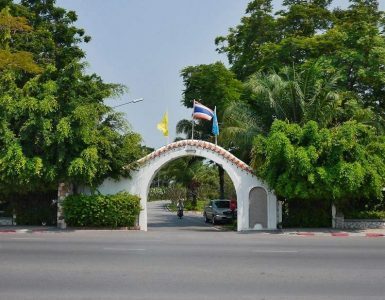 You will learn how to grow grapes in the tropical area from the professional team of Siam Winery. And you can enjoy a restaurant called “Sala” it was designed by Silvia architecture, who was inspired by the pavilion Thailand is divided a restaurants, wine bars, shops and function room, you can tour the vineyards by riding the elephant.